Hematite - Enhances memory, original thinking and mental attunement; a stone for the mind. 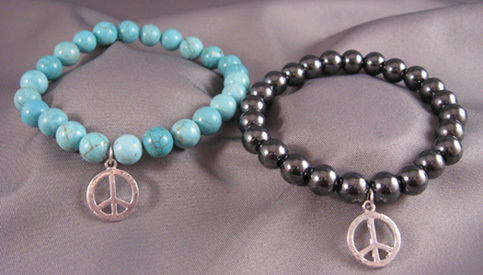 Call 1-877-PEACE-01(877-732-2301) if you'd like to order by phone. Copyright © 2011 The Peace Channel Network, Inc. All rights reserved.